Meets at 7.45pm on the second Tuesday of the month (except December and January). A working bee is held on the third Saturday of each month. 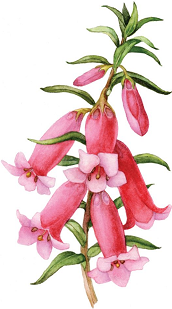 Membership fees: Single $9 Family $17 + Australian Plants Society Victoria membership fees.